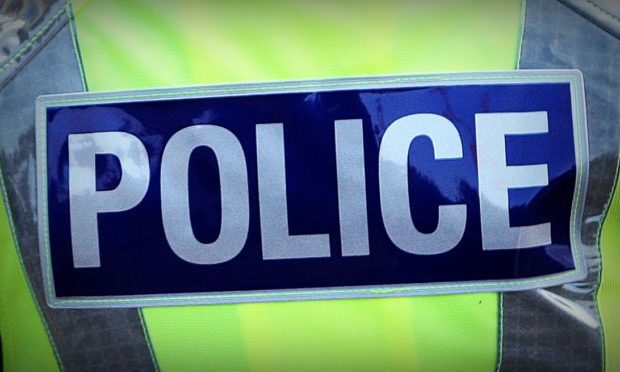 Lochaber police are appealing for information after a Portakabin operating as a food takeaway was broken into and a sum of money worth more than £100 was stolen. Entry was gained some time between 3pm on Sunday and 7.15am yesterday morning. Food was also stolen from the Portakabin, which is in the Annat area of Corpach. Detective Constable Liam Devine said: “We are urging anyone who have seen anything suspicious or unusual in the Annat area to let us know as soon as possible.